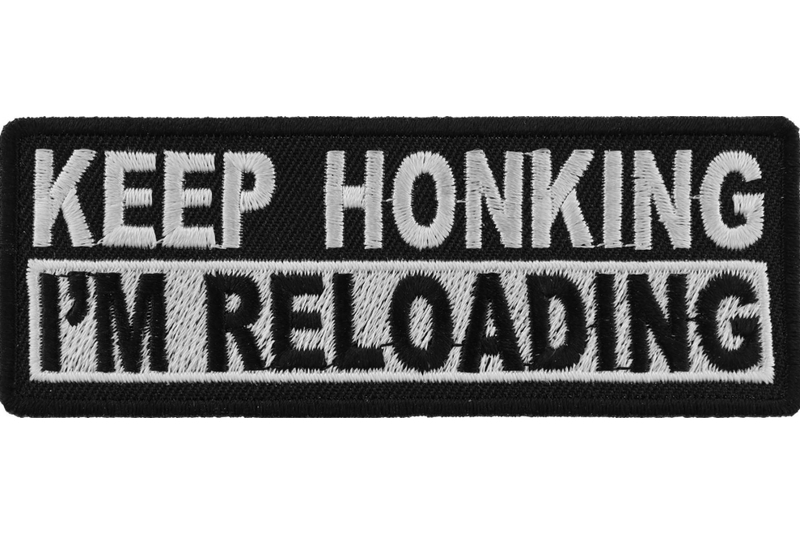 Keep Honking I'm Reloading Iron On Patch measures 4x1.5 inches and is embroidered in white over a black background. 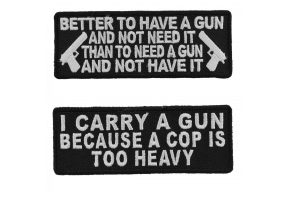 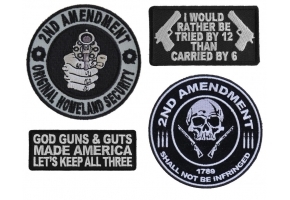 This patch can be sewn or heatpressed. 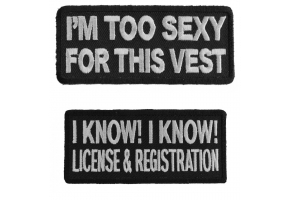 Do not heatpress onto leather.